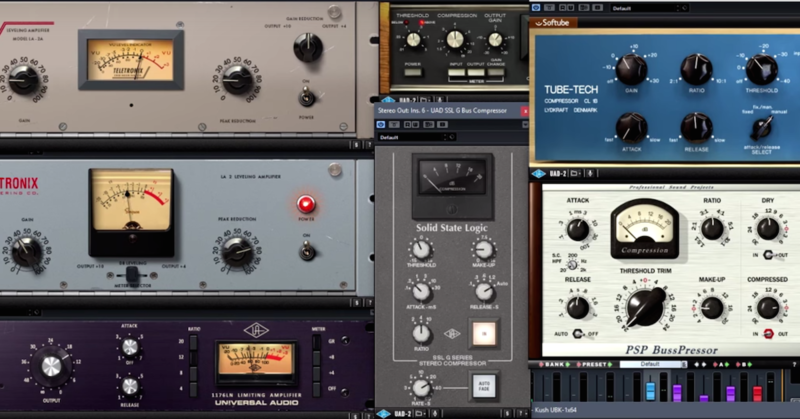 In this video, we’re going to take a look at the brief history of compression. 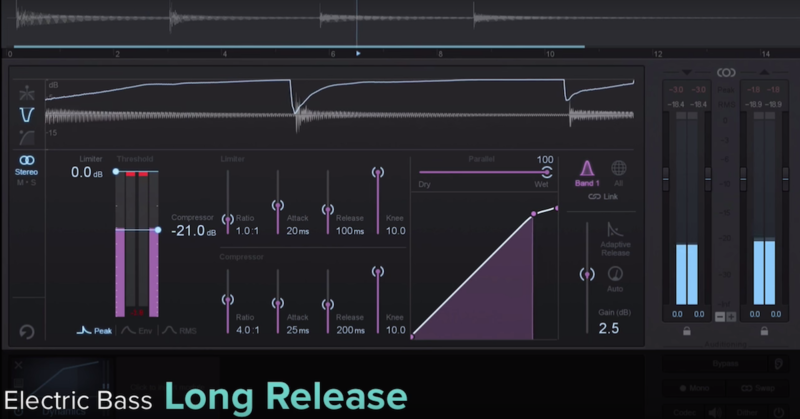 So how exactly did dynamic range compression come about, and why did we start using it? Well, compressors and limiters are actually a tool that were created for use in the broadcast industry. When we transmit audio over the air to radio, we do so by modulating a radio signal. Now, without getting too far into the specifics on how radio works, a radio wave is just a simple sine wave. The audio signal that will actually be transmitting over that sine wave is what modulates or changes the properties of that radio wave. So it’s just basically encoding our audio onto that radio signal. Our radio receiver, like the one in our car, separates the encoded audio that’s on the radio signal, and then plays that audio back on our speakers. You may be asking, what in the world does this have to do with compression? Well, there can be an issue with transmitting an audio signal over a radio signal known as over-modulation. Over-modulation can happen when our modulation signal, such as our music, exceeds a certain level when it’s encoding our radio signal. Ultimately, this can cause our transmission signal to distort, and fail to transmit the signal. So originally, the compressor/limiter was created to reduce the dynamic range of our audio signal, or to protect that audio signal from over-modulating the radio wave. Well, it turns out this also had a pretty cool effect on our audio. It made things sound louder and more punchy, and it reduced the need for engineers to constantly be riding the faders to make audio that was high in dynamic range easily reproduced on everybody’s sound system. 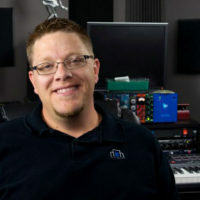 When this all started catching on, it really started to become a standard tool in almost every recording studio. Engineers could start recording stronger signals, protect their audio equipment from accidentally clipping, and make their job riding the faders in the console much easier, and end up with more powerful recordings that translated better across different sound systems. Then we started associating that compressed sound with the radio sound. And history went on from there. 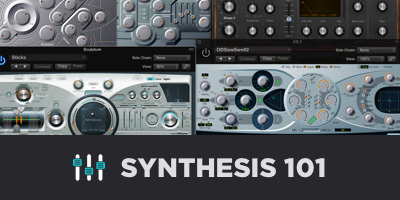 As of late, the thought of overusing compression has certainly given compression a bad stigma in the industry. The reason why is because it reduces the dynamic range of an audio signal. This in turn increases the RMS, or average loudness level of that audio signal. Every decade, the finished product seems to be marginally louder than the last. This trend also seems to be continuing not only in the world of mastering, but also during mixdown. But I feel like we’re starting to get to a point in the industry where we’re starting to cross a very fine line in terms of how far we can actually reduce the dynamic range, and still make the original audio signal identifiable. So this is one reason why it’s really important to listen to the program material that you’re working with, and to get a better idea of how different styles of music use different compression types. I hope you guys enjoyed this video. We’ll see you in the next one!